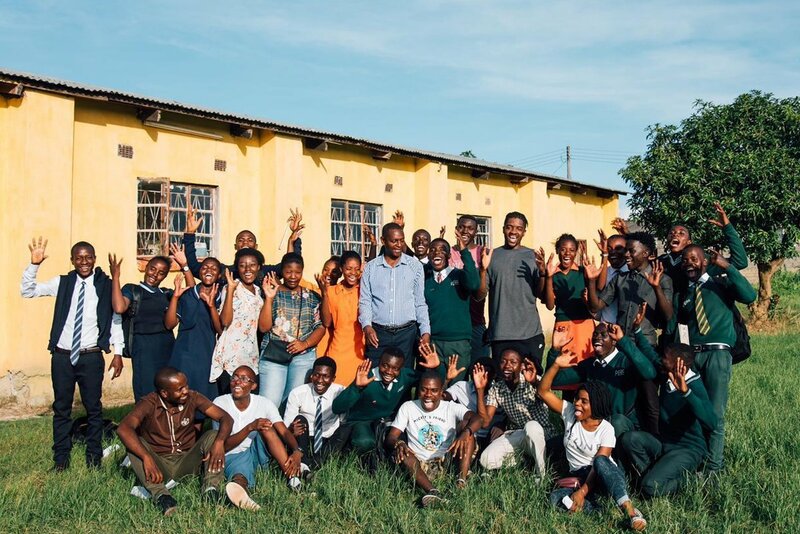 Home News TEARFUND – DO YOU KNOW WHO WE ARE? TEARFUND – DO YOU KNOW WHO WE ARE? 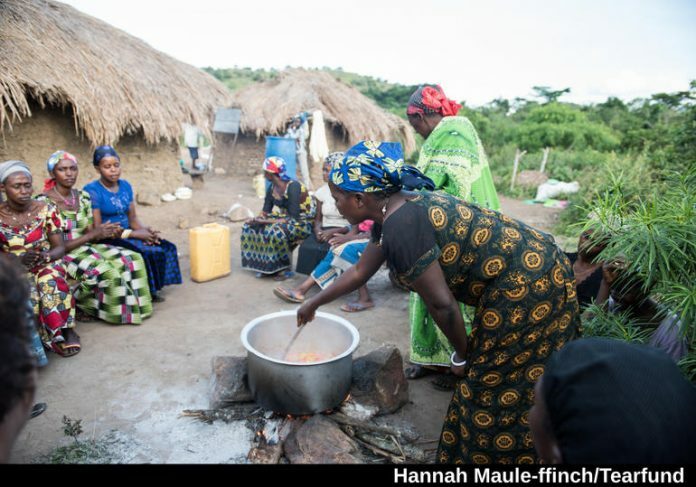 Davina (30) and women from Madzangina village near Bunia in Ituri Province, making jam. Tearfund's partner is Action Entraide.